GAME CHANGER: GCS now Guarantees we will lower your termination costs by 10%. TEN PERCENT! 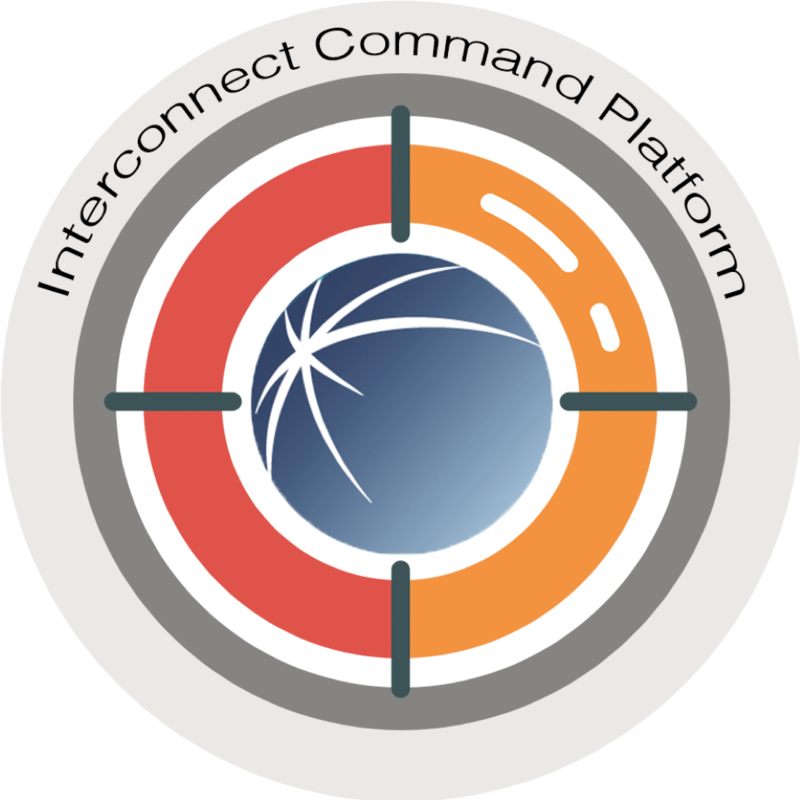 The GCS Interconnect Command Platform, ICP, is an enterprise solution for carriers that provides the functionality for managing every aspect of interconnect voice operations. Everything from rating, to routing, to CDR processing, to LCR, etc. for International or U.S. domestic carriers of all shapes and sizes. At GCS, through our platform, we enable carriers and service providers to optimize the management of their interconnect voice business from end-to-end. "Exceeded our expectations in every facet. Great Product. Great Company"
The GCS ICP Solution was designed by carrier people for carrier people and might be the only tool-set carriers need to succeed in interconnect voice. If you are a voice services provider that is interested in addressing your interconnect voice challenges, reach out to us, and let’s have a conversation about how we might be able to work together. GCS is constantly analyzing the industry, researching the latest trends, and tracking our performance. Our newsroom has information about our company and what we are doing, as well as, information on the industry and the trends we see. Check out our Resource Library and access our product information, white papers, industry reports, and all things interconnect voice.